After an incredible season last year, Nottingham Trent University’s men’s Rugby Union first team will be competing in the BUCS Super Rugby competition, 2017/18. This is the highest level of University competitive sport. 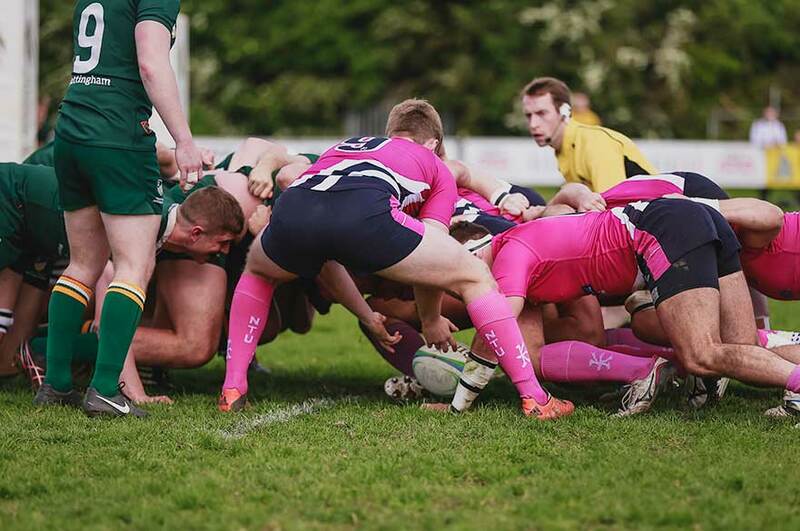 BUCS Super Rugby is going into its’ second season, and the league comprises of the nine best men’s Rugby Union university teams across the UK. It is an exciting structure, ensuring the highest quality of rugby in each game week. Last year’s winners were Hartpury College, who beat the University of Exeter in the final at Twickenham, the home of English Rugby. For more information, or to see the current league table and a full list of fixtures, view the Super Rugby website.